 We currently have 14 in stock at Wells, 1 in stock at Congresbury (as of 25/04/2019 16:24:39). 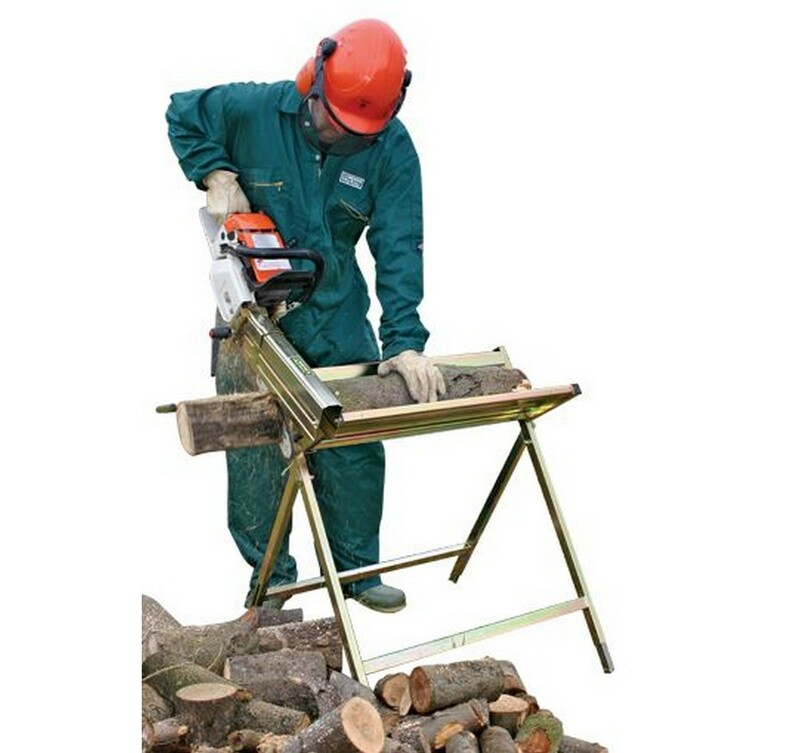 Take the backache out of sawing logs as the weight of the chainsaw is supported by the logmaster. Cut more logs in less time. WILKINSON SWORD Plastic Leaf Rake 24"